Welcome to Edgewater! 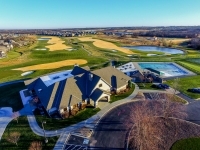 Named for its proximity to the lake, this community winds and curves around Creekmoor Lake offering outstanding lake front, lake view, golf and wooded lots and homesites. 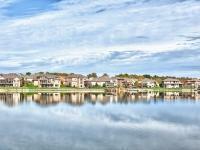 Many lake homeowners enjoy their own dock and boat slip in the privacy of their backyard. 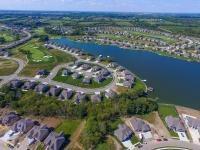 Creekmoor also offers a community boat dock for all residents to enjoy, with boat slip rentals pending availabilty. Offering move-in ready or custom build your own villa or single family home. Edgewater is proud to offer NEW EXCITING FURNISHED MODELS featuring lifestyle enhancing floorplans and designer finishes.As Creekmoor grows, new phases of Edgewater are introduced. 165 thru 218 NOW OPEN! Premier Lake Front lots backing to the East on the farthest East arm of Creekmoor Lake. The lake offers a stunning backdrop whether bathed in the evening moonlight or in the warm morning sunshine! 133 thru 164 Located in/around the W side of NW point of Creekmoor Lake. On the West side of the NW point on Creekmoor Lake Edgewater V offers 36 new lots with an exciting mix of lake front, lake view and golf front homesites, many of which will allow for walkout lower levels. A few remaining lots are availalble. 97 thru 132 Located in/around the NW point of Creekmoor Lake. 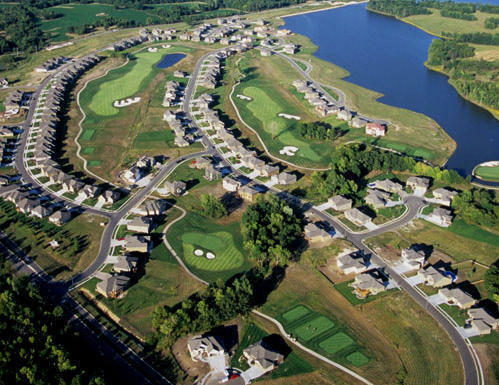 On the NW point of Creekmoor Lake Edgewater IV offers 36 new lots with an exciting mix of lake front, lake view and golf front homesites, many of which will allow for walkout lower levels. Please inquire through our sales center on lot availability.